The surfing lessons take place the three main beaches of Conil de la Frontera (Playa de los Bateles, Playa de Fontanilla and Playa de Fuente del Gallo). 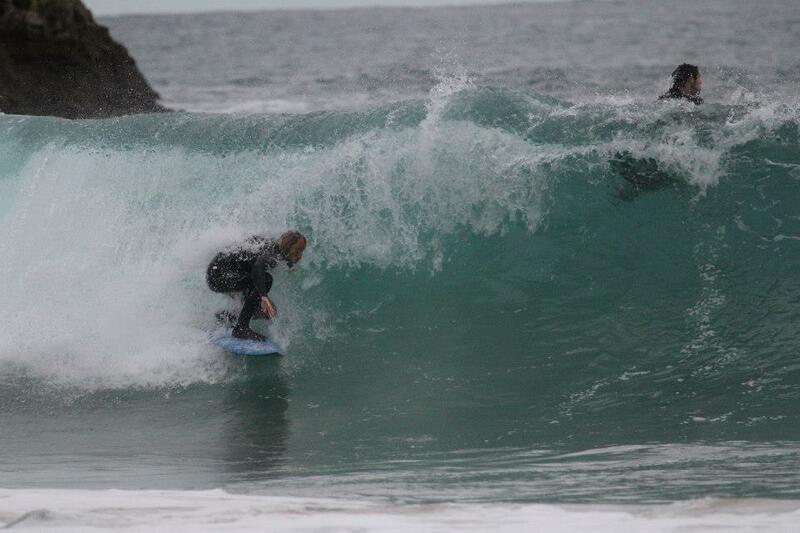 Every morning we choose the best beach, with the best waves, so you learn to surf in the best possible conditions. 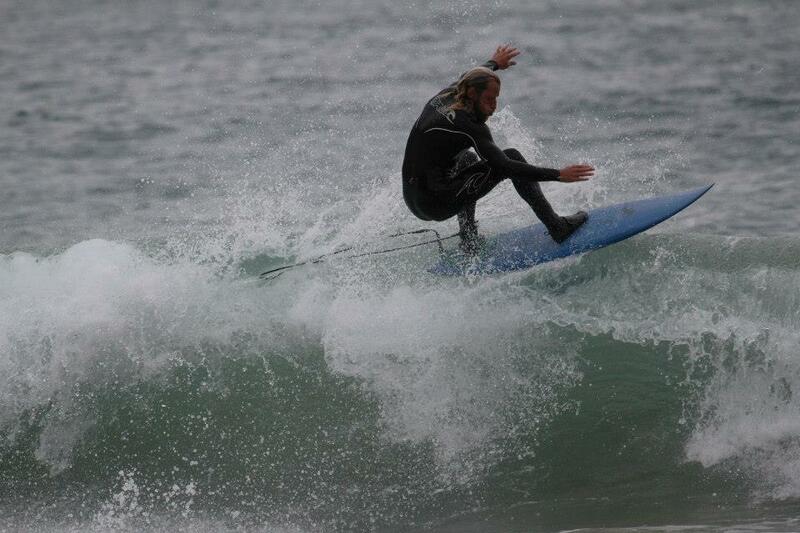 We have 2 levels of surf courses, the initiation surf course and the average to advanced surf course. 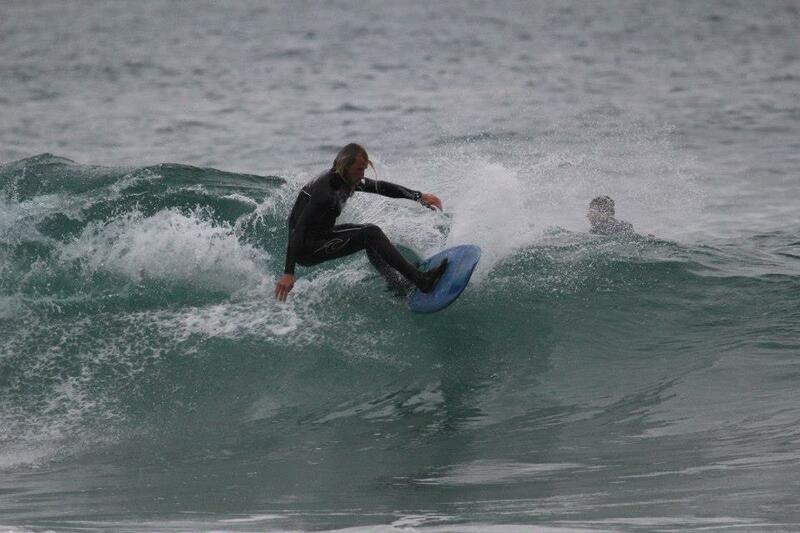 The duration of the surf lessons is about 2 hours and the groups consist of up to 8 students/surf instructor. - Use currents to get back the Line-Up (where the waves break).